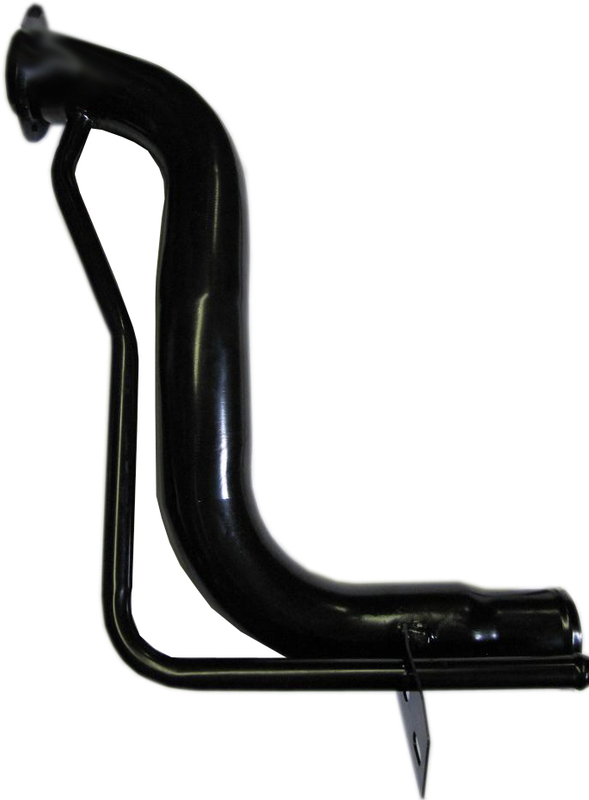 Brand New, High Quality Steel Vented Fuel Filler Necks for your 1966-1976 Bronco! Get rid of that old rusty gas tank filler neck that leaks all over while filling up at the fuel station!! Get yours today! NOTE: Requires LONG REACH STYLE FILLER CAP! If you have a short reach cap, you need to order a new long reach replacement. Also, this neck was replicated from a late 1971 through 1976 Bronco, therefore the mounting tab is slightly different than 66 through early 71 Broncos. We have the correct mounting tabs available separately here!